An artists rendering of the Baba Beach Club, just across the bridge from Phuket on Phang Ngas Na Tai Beach. Songkran Issara, Charn Issaras managing director, urges Phukets residents opposing the light-rail transit system not to block the project because it will vastly improve the island. 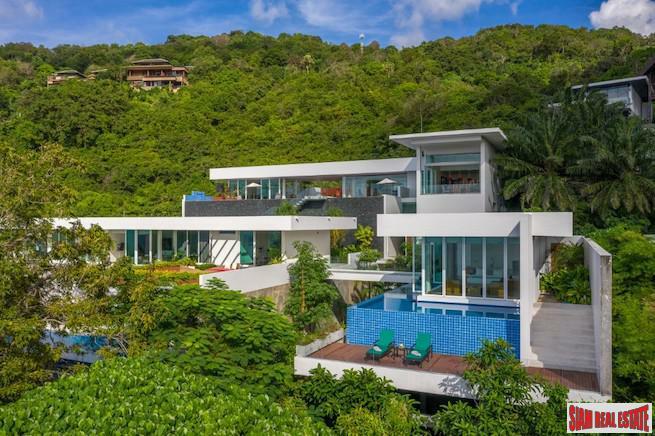 PHUKET: Only a perch at the very top is good enough for a 42-rai super project just across the bridge on Phang Nga’s Na Tai Beach, which is being developed by well-known Charn Issara Development Plc in partnership with China-based Junfa Real Estate Company. Called Baba Beach Club, this massive development will have a hotel and a beach club, six beachfront villas at about 130 million baht each, approximately 40 two-bedroom pool villas priced at 26 million baht, a residence and roughly 100 condominiums in the region of 9 to 15 million baht with the former sum being for a 90 to 100-square-meter unit. 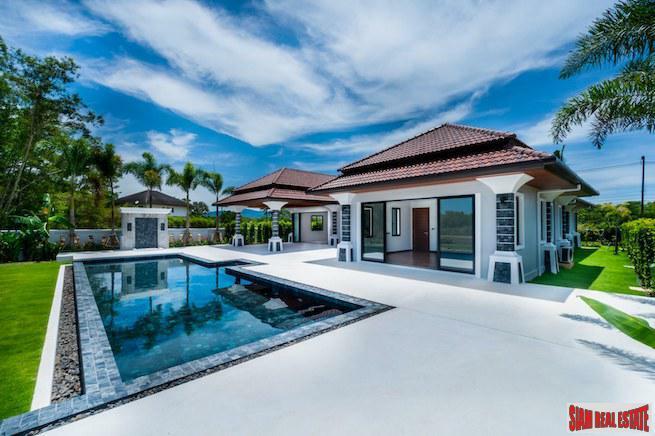 Songkran Issara, Charn Issara’s managing director, said in an exclusive interview with the Gazette that once completed, the recently-established Issara Junfa Company, in which his Chinese partner holds a 30-per-cent stake, could offer buyers up to a 6 per cent return. Though the grand launch is taking place at Siam Paragon in Bangkok from May 22-31, this project will also likely be unveiled in Singapore, Hong Kong and China at a later date. “We are still not quite ready, the sales office and the show units are still being built,” said Mr Songkran. This luxury project is expected to attract a mix of Thai and foreign property buyers similar to Charn Issara’s Sri Panwa estate, where its hotel is currently being expanded, with completion expected by November. While launching this luxury project with aplomb, Mr Songkran realizes that overall sentiment remains weak despite market improvement this year compared to last year. A key factor of this is high household debt, with Kasikorn Research recently stating that it will probably keep rising during 2015 to perhaps 89 per cent of the gross national product. 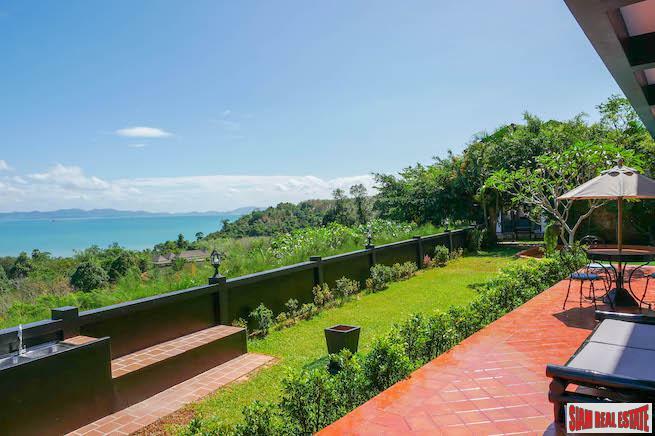 “In Phuket, it’s not that bad, but the household debt has hit the mid-low to low end badly, the upper-middle to high end is okay,” he said. Being well-entrenched in Phuket, Mr Songkran is all for the construction of the much talked about light-rail transit system from Phuket International Airport to Chalong intersection. “Over the past 30 years Phuket has earned a lot of money for Thailand through tourism but when the government disbursed funds they didn’t bother about Phuket,” he said. “As Phuket only has a total of about 200,000 registered residents. It didn’t get a big budget so couldn’t expand – it was earning money but got only a small income. “This led to deterioration – garbage piled up, the environment ruined because there wasn’t any money to protect it. Mr Songkran estimates that about 10 per cent of Phuket’s residents oppose the light-rail transit system and urges them not to block this project because it will vastly improve the island. This article first appeared in the May 23-29 issue of the hard-copy Phuket Gazette newspaper. @PhuketGazette for the latest news updates.